One of my absolute favourites! 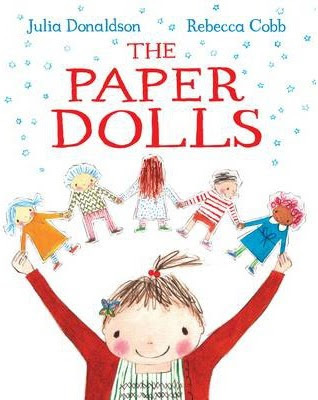 My 5 year old daughter and I love this tale about a little girl who, with the help of her Mum, makes some paper chain dolls - "Ticky and Tacky, and Jackie the Backie, and Jim with two noses and Jo with the bow" and the adventures they go on. Such a beautiful story about childhood, innocence and memories. It's perfect! 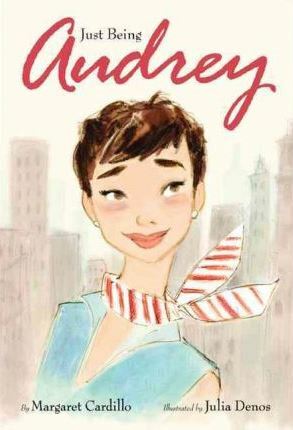 Love love love this book! 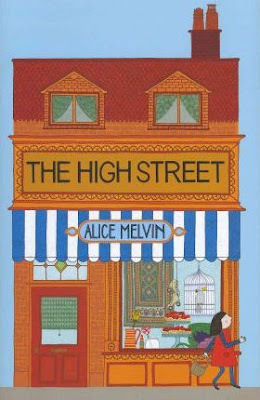 This is a wordless book which I found a little daunting at first but after seeking advice on how to use it, it was wonderful to let Madeline take the lead and explain to me what was happening in each of the beautiful illustrations. 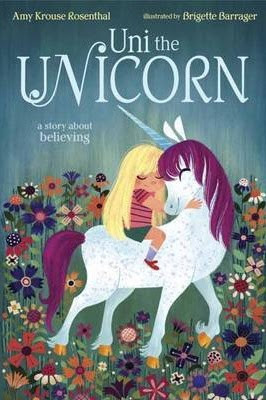 Another one of my absolute favourite books - about a unicorn who really truly believes that little girls are real. 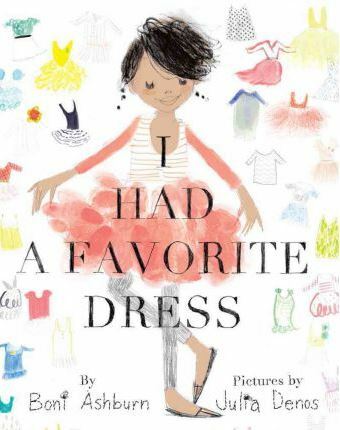 An absolutely beautiful story all about believing, no matter what anyone else thinks and the magic of childhood. I absolutely adore this book! 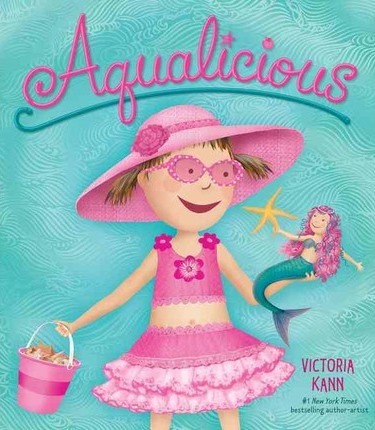 Another book in the popular Pinkalicious series. This one takes us to the beach on adventures with a mermaid. Oh the hours that our 5 year old spends at the beach looking for pearls left behind by the mermaids. Any mermaid titles are a-ok by my girl and this one with it's bold summery colours is a perfect fit for my beachy, colour loving family. Sewers and DIYers will love this one. A lovely story of resourcefulness, appreciation and asking your Mama for help - they always know how to fix things. Another fabulous story by Julia Donaldson. I just love the rhyming in her stories! This is a tale of a mermaid (I'm seeing a theme here!) who is lured by the promise of fame and fortune but finds there is no substitute for the freedom of the ocean. This one is a wee bit old for a 5 year old but I've loved Audrey Hepburn ever since my Dad bought me the biographical "Audrey" film for Christmas as a teenager. 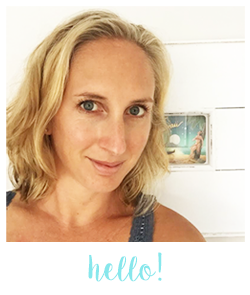 This is a simplified story of her life (both good and bad) with beautiful and gentle messages of hope, love and strength. Such a beautiful rhyming and look & find book. There is so much to see on every page. Follow along through a bazar of unique stores as Sally buys everything on her shopping list but ultimately find that some things are best admired and not bought. Sometimes it's all about the illustrations. 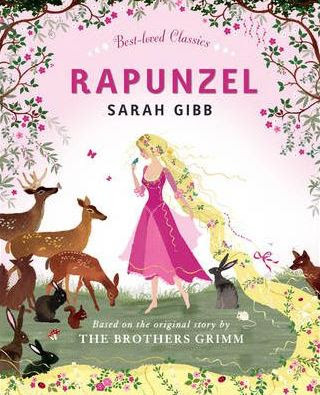 We already had a Rapunzel book but this stunning adaptation by Sarah Gibb with it's beautiful illustrations couldn't be left on the shelf. The almost boho-chic illustrations are absolutely beautiful. We are huge Belle & Boo fans in our house. As with a lot of the other titles I have mentioned above, Belle & Boo are gentle, kind and embrace the innocence of childhood. There is almost a 1940's feel to the books with their gentle story lines and warm dull coloured illustrations. There are no modern influences in these stories. The whole range is absolutely charming. We just love them. These books are hard to come by but if you do happen to lay your eyes on a copy then grab it. They really are the most beautiful stories with equally gorgeous illustrations. 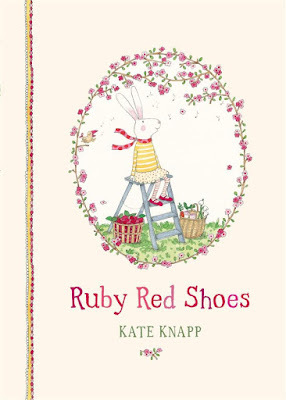 We love Ruby Red Shoes! 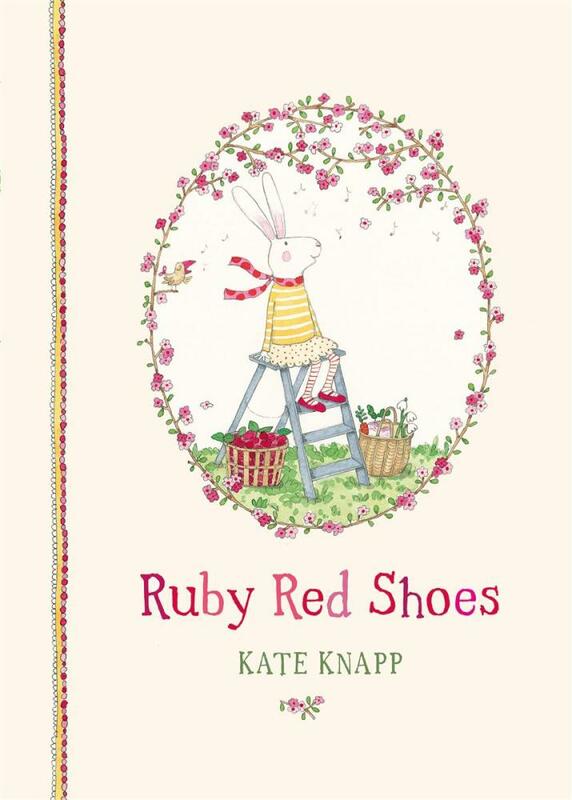 The first story introduces us to Ruby, a very aware hare, and I feel that it oozes warmth, security, homeliness and enjoying simple pleasures. The second book is the start of Ruby's exciting adventures around the world beginning in Paris. I'm holding my breath for the next instalment. 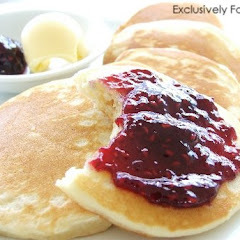 Written by Jools Oliver, wife of celebrity chef, Jamie Oliver. This book seems to be out of print now but you can get some cheap second hand copies online. 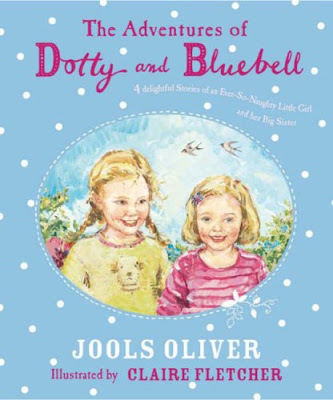 Written with a hint of Enid Blyton style, we follow the seasonal adventures of sisters Dotty, Bluebell and their friend Jake. 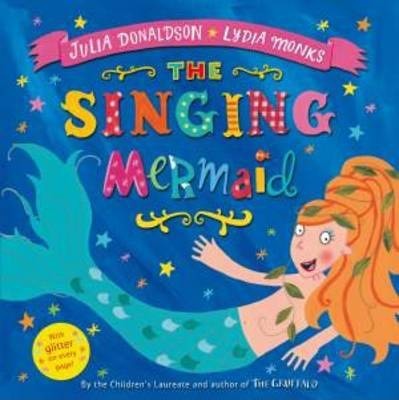 Julia Donaldson continues to provide us with such imaginative stories. 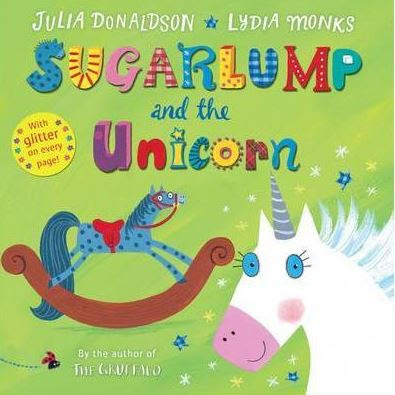 Sugarlump is a rocking horse who, with the help of a magical unicorn, goes on lots of different adventures to find out what she really wants to be and what will make her truly happiest. If you look carefully you'll see some of the same characters from The Singing Mermaid too. 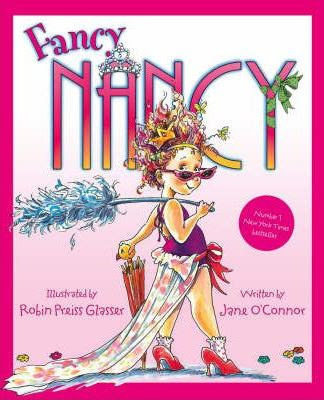 The Fancy Nancy series of books seem to have been on constant rotate at bedtime at our house lately. 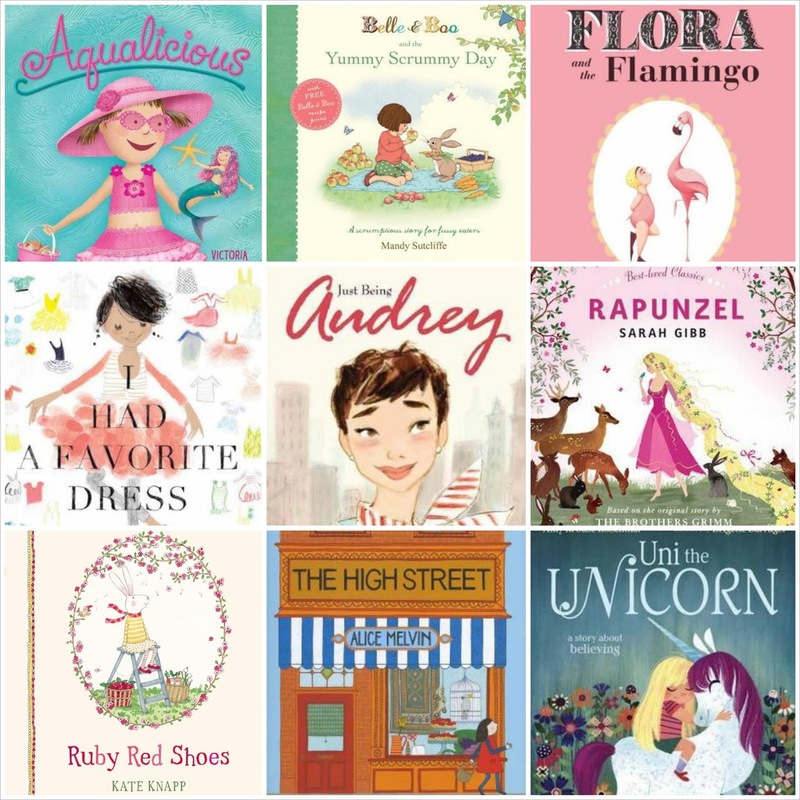 Maddie is all about dressing up and decorating so I suppose she's found a kindred spirit in Fancy Nancy. 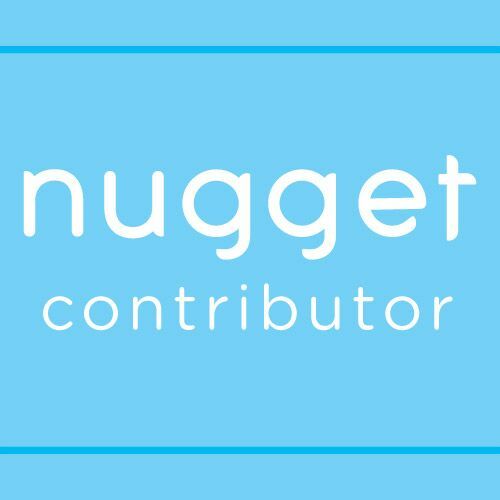 Throughout the stories Nancy learns valuable morals and lessons, and there is a lot of "fancy language" which I find great for expanding vocabulary. I have found the "I Can Read" readers great too now that Maddie has started school. The illustrations are a feast for the eyes as well. 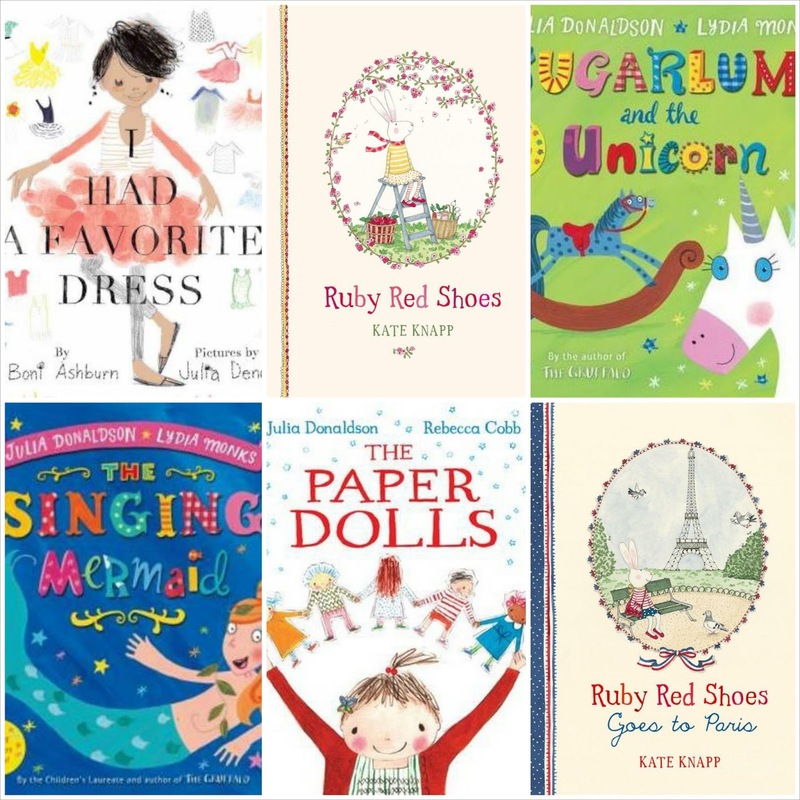 The first prize includes one copy each of I had a Favourite dress, Ruby Red Shoes, Ruby Red Shoes Goes to Paris, Sugarlump and the Unicorn, The Paper Dolls and The Singing Mermaid valued at well over $150.00. 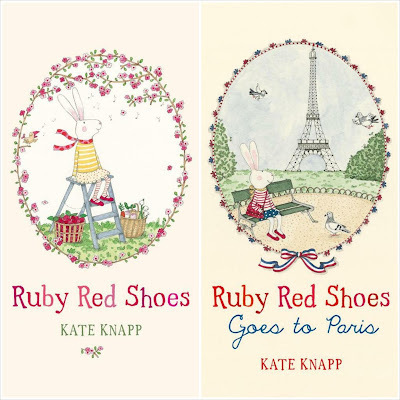 We also have two runner up prizes each including a copy of Ruby Red Shoes and Ruby Red Shoes Goes to Paris valued at over $50.00. Easy huh :) For an extra entry, comment below with the book title you best like the sound of. Giveaway is open to New Zealand addresses only and closes on Sunday 19 May at 8.00pm. 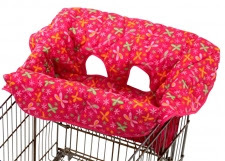 Winners will be notified via our Facebook page and on this blog post. 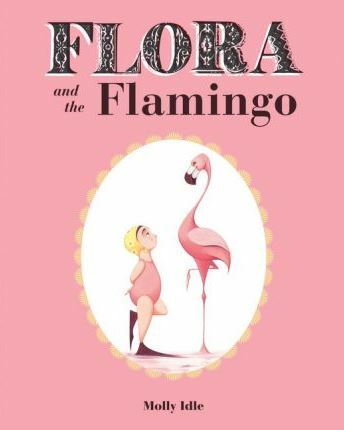 I'm drawn instantly to Flora and the Flamingo. 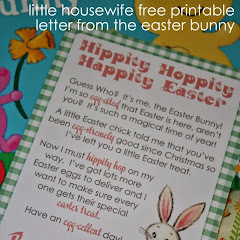 With such a strong emphasis on learning to read words it is great skill to learn to read pictures as well. 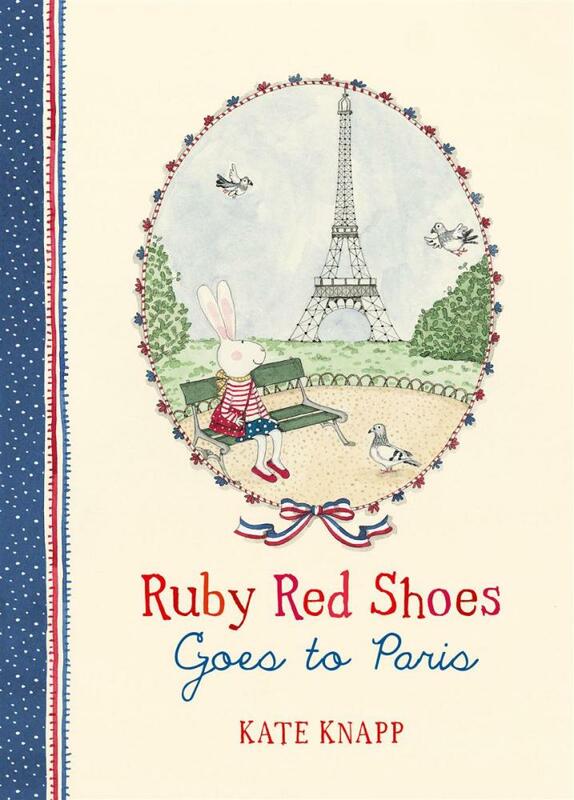 I love the sound of the Ruby Red shoes goes to Paris. The High Street appeals as i love books that rhyme, makes it easier for me to read when i am tired myself. I think the ruby red shoes look gorgeous. I have a little girl who loves books turning 5 in just over a month so very timely post & giveaway!! Jessica g.
What a lovely collection of books. Uni the unicorn sounds very sweet. 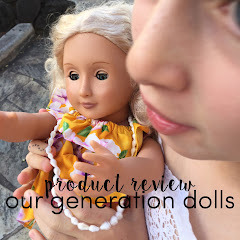 Oh I do love the sound of the paper dolls! I love a wordless book! I have vivid memories of one I used to get out regularly from the library as a kindy kid and would make up different stories every time I read it. A beautiful selection of books here. 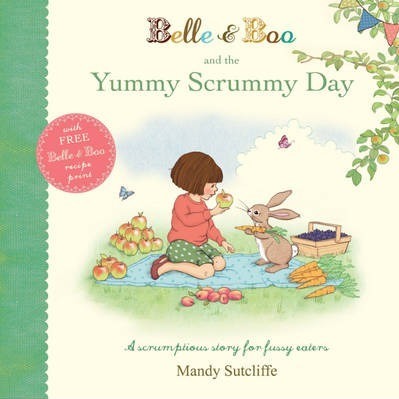 Belle & Boo and the Yummy Scrummy Day sounds really cute! Ruby Red Shoes goes to Paris is the next one on my list to get for my little lass!